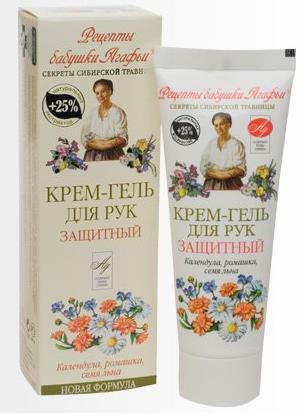 The cream-gel is created from the original recipe Siberian travnitsy Agafia Ermakova. Thanks to gather medicinal herbs, its member, perfectly protects the skin from the hands of the adverse effects of the environment through the efficient collection of medicinal herbs: calendula, chamomile and flax seed. 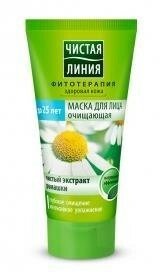 The cream-gel has a delicate texture, easily absorbed and makes the skin smooth and silky. The cream-gel contains silver ions and contributes to a more active process of cell renewal and rejuvenation of the skin.